How I can override your Modules? How I can override php of your Modules? 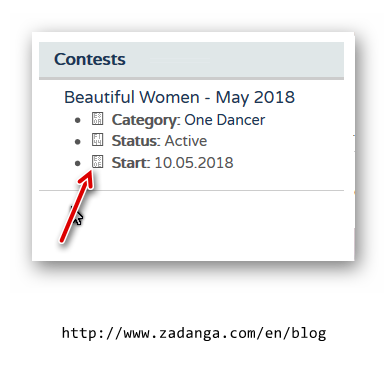 I need to remove listing simbols and "folder" images in NorrCompetition Competitions Module. I copy mod_competition_competitions folder to my template/html folder. set my changes (remove image and <b><b/> in tmpl/*.php files), but it not work. It should work. We do not use any specific, it's all native Joomla things. Please check that the layout in module settings is the same that you are trying to override. For example if in module settings you have bootstrap 2 layout selected then you should override bootstrap 2.php from module tmpl.